Baxter and Simon have the pleasure of welcoming Boston Breakers/USWNT player Rose Lavelle. Houston Dash defender Steph Ochs also joins the program. 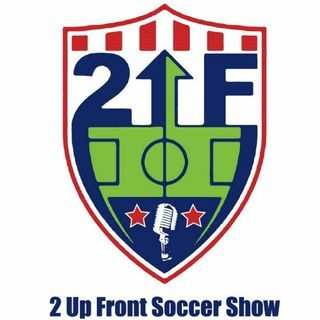 Catch 2 Up Front live on Wednesday's at 10a CST live on Brew Sports Facebook.